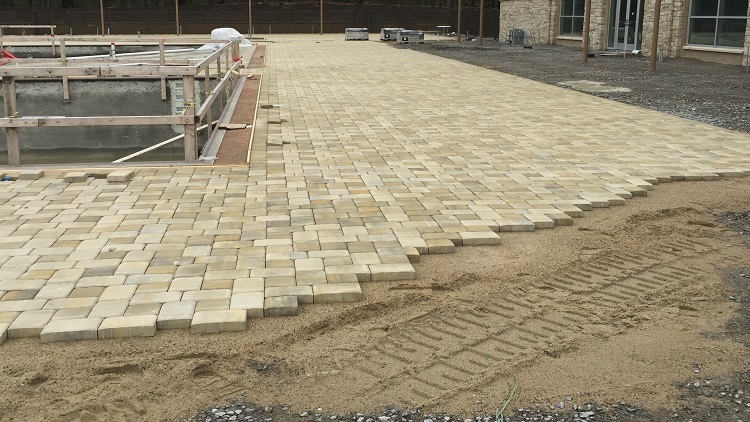 Segmental pavers set in a sand setting bed is an application dating back to the days of ancient Eqypt when workers needed to transport large stones to the temples of Giza nearly 5,000 years ago. Today’s installation methods have been modernized, but many aspects of the segmental paving system remain true to its history. Tightly fitted, uniform units are placed over a sand setting bed and compacted aggregate base. Segmental pavers come in all different types of finishes, colors, shapes, and sizes ranging from clay bricks to concrete pavers. 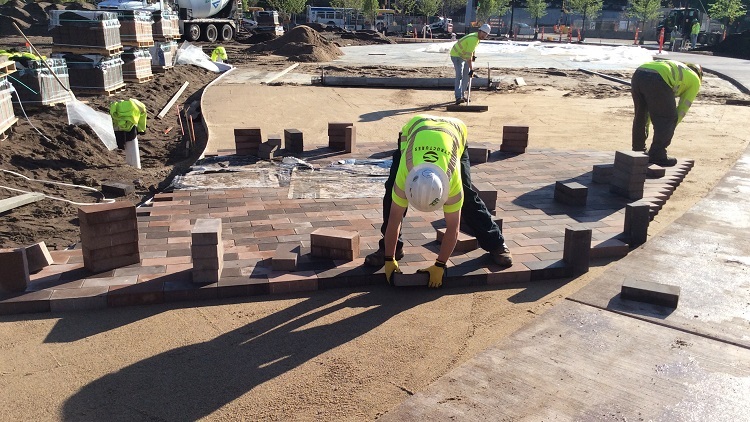 Structures can discuss valued engineering ideas from introducing innovative paver products, to changing a poured concrete sidewalk system to a low cost, low maintenance segmental paver application. Snow melt systems can easily be integrated to eliminate snow and ice removal efforts.